To understand PRP, it’s important to understand blood. Our blood consists of mostly liquid, called plasma. 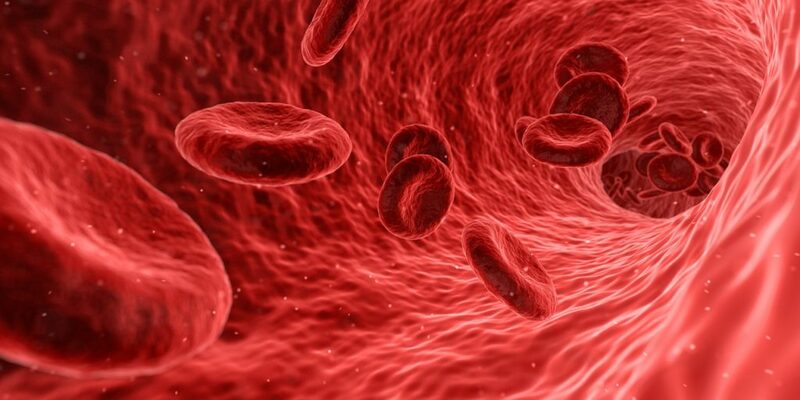 Plasma is the liquid portion of blood that remains after red blood cells, white blood cells, platelets, and other cellular components are removed. If you’ve ever had plasma drawn, you’ll see that plasma is clear. Platelets contain lots of enzymes and proteins important to the healing process. And PRP is plasma with more platelets that what is typically found in your blood—sometimes 5 or 10 times greater than usual. This increase in the number of platelets acts to increase the healing potential of the region the PRP is injected into. A PRP injection starts with blood being drawn from the patient. The platelets are separated from the aforementioned white and red blood cells through centrifugation. And finally, the concentration of platelets is then injected into the area of treatment to promote healing tissue. There are a lot of testimonials regarding how great PRP works for orthopedic injuries. I am sure if you watch sports channels, you have heard a number of athletes and coaches touting the benefits of PRP and return to play. More research is being published each month on the efficacy of PRP in orthopedic and spine injuries. Most of the published reports on the use of PRP show promise as measured by decreased pain and improve function extending for many months. One study, showed PRP treatment as more effective than a placebo for knee osteoarthritis. Another systemic review of randomized controlled trials of PRP for knee osteoarthritis also showed “significant” reductions in arthritic pain. In another study, PRP treatment into the low back disc showed improved function and decreased pain scores. For SI joint pain (another very common cause of low back pain), a case series using PRP also showed improved function and decreased pain scores that extended at least to a year. Researchers are trying PRP treatment for applications that tendon injuries, hair loss, acute injuries (e.g. pulled hamstrings), and postsurgical repair. More research needs to be done to show the efficacy of PRP. PRP has been shown to be safe as it uses the patient’s own blood. Should I use PRP treatment for my injury? For active individuals and amateur athletes, changes to diet, workouts, and ample recovery are the first steps to a healthy self. If this is not working, the next step is to consult your physician to receive an accurate diagnosis and treatment that may include regenerative medicine options such as PRP. Dr. Sonja Stilp is a board-certified physical medicine and rehabilitation physician with fellowship training in interventional spine and sports medicine. Dr. Stilp has advanced training in regenerative medicine and biologics for the treatment of spine and sports injuries. If you’d like to hear about ways to avoid tissue-related injuries and prolong your active life-style schedule an appointment to meet with Dr. Stilp at RISE in Boulder, Colorado.